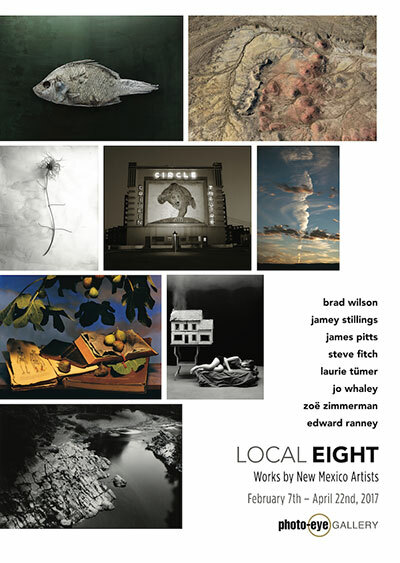 photo-eye Gallery LOCAL EIGHT: Jamey Stillings & Edward Ranney Jamey Stillings and Edward Ranney's images in LOCAL EIGHT both prominently feature New Mexico as a subject, but with exceedingly different intent, experience, and aesthetics. We reached out to Stillings and Ranney for some insight and information about their photographs and we're pleased to share their thoughts with you here. LOCAL EIGHT is on view through this Saturday, April 22nd. 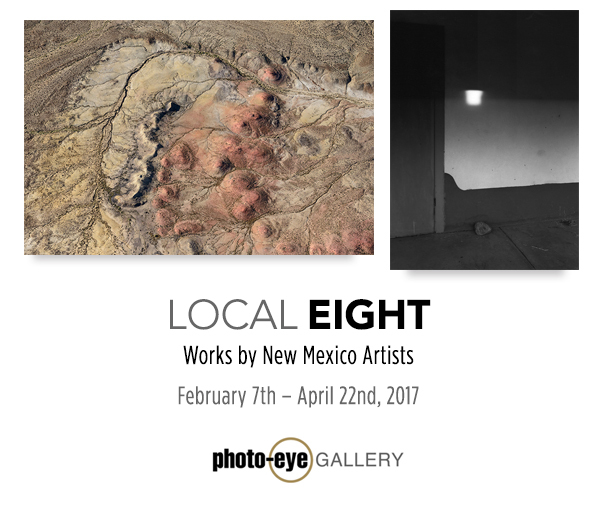 photo-eye Gallery's LOCAL EIGHT is a diverse exhibition featuring work from represented artists who live in northern New Mexico. 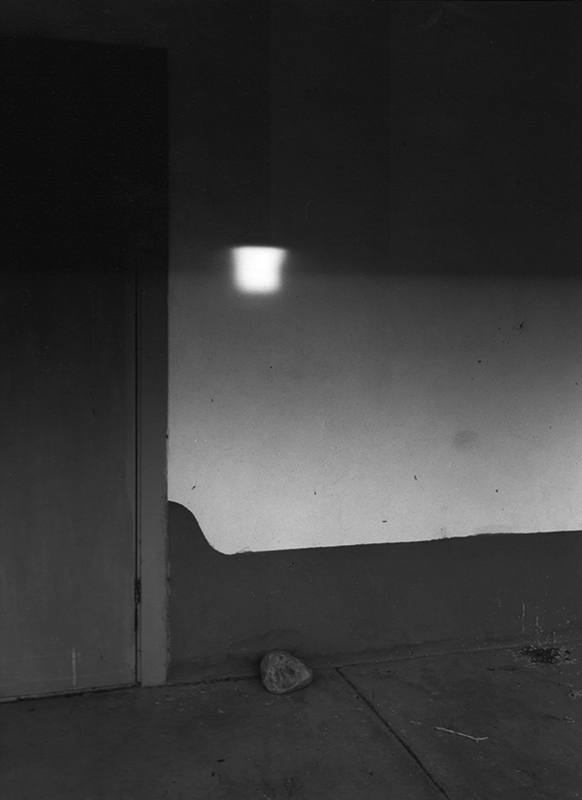 Jamey Stillings and Edward Ranney's images in LOCAL EIGHT both prominently feature New Mexico as a subject, but with exceedingly different intent, experience, and aesthetics. We reached out to Stillings and Ranney for some insight and information about their photographs and we're pleased to share their thoughts with you here. LOCAL EIGHT is on view through this Saturday, April 22nd. "Since 2010, when I first photographed over Ivanpah Solar in the Mojave Desert of California, I have been working on a long-term project, CHANGING PERSPECTIVES, about renewable energy development. As this project gradually builds into a global project, I also want to document energy development closer to home in New Mexico. 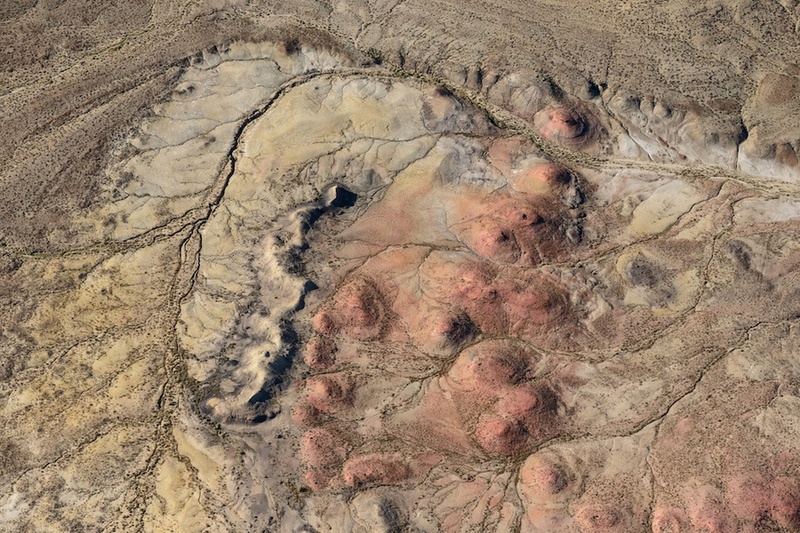 The San Juan Basin of New Mexico is a region of incredible beauty and geologic diversity. The ancestral Pueblo peoples, who lived in and around Chaco Canyon and throughout the Basin from around 850 to 1250 A.D., represent an important example of a highly developed native culture in North America prior to European contact. 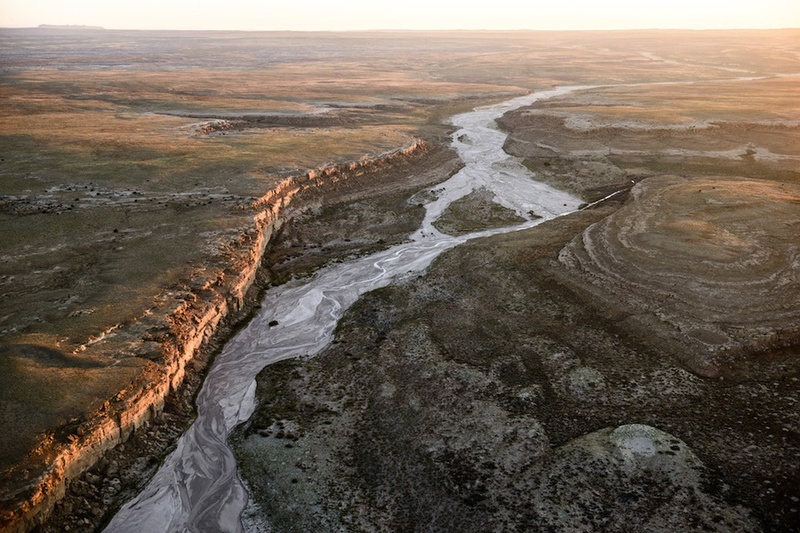 The San Juan Basin is also a region with significant fossil fuel resources in the form of coal, petroleum and natural gas that have been tapped from the 1920's to the present. As might be expected, the area's natural beauty, the livelihood of native and non-native peoples, and invaluable anthropological sites compete with our contemporary culture's thirst for energy. Energy exploration, mining, and drilling continue to encroach on limited water resources, scar the land, disrupt its natural beauty, and impact the region's people in complex ways, both positive and negative. 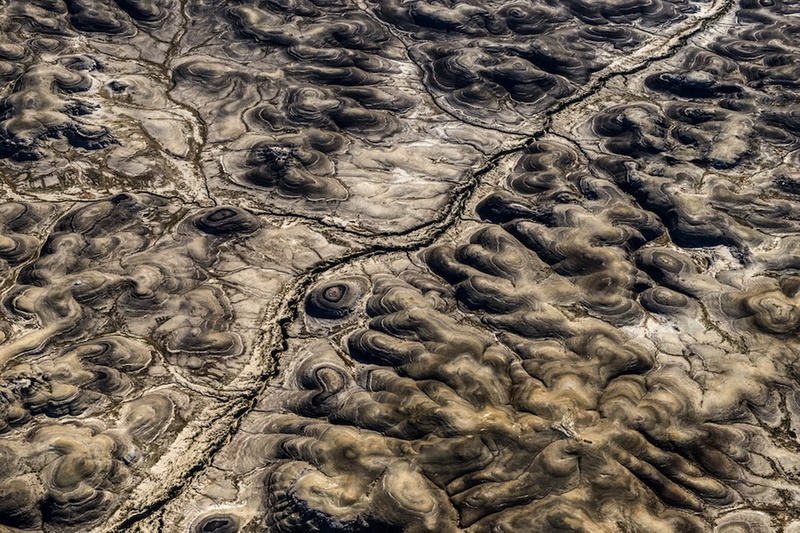 The work I shot over the San Juan Basin looked at the area's diversity from coal-fired power plants west of Farmington, to oil and natural gas exploration around Navajo Lake, to the protected lands of Chaco Culture National Historical Park and the Bisti/De-Na-Zin Wilderness. This group of four images selected for this exhibition shares the natural beauty of mystique of Chaco Canyon and the Bisti Badlands. While you may not have the opportunity to experience these incredible sites from the air, I hope you will make the point of visiting them and savoring their natural beauty on the ground." "I was intrigued to learn recently, when asked to make some comments regarding the four photographs I had chosen to exhibit in photo-eye gallery’s recent show called “Local Eight”, that the pictures resonated, surprisingly, with a preoccupation of Dorothea Lange. 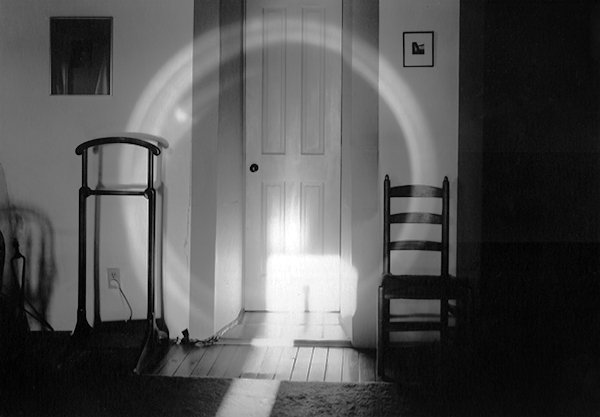 Invited in 1957, toward the end of her working career, to teach a course at the California School of Fine Arts (now the San Francisco Art Institute), she often asked her students to make photographs in response to the question, “Where do I live?”. 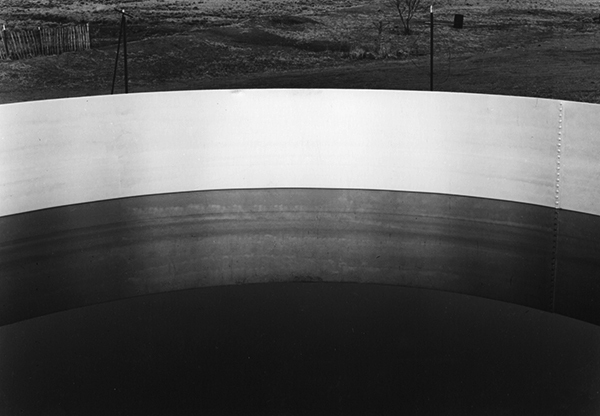 Her interest was not to have her students make portraits, or depict human interaction, but to photograph the “most meaningful and personal place” of their environment, and in doing so to look inward, not away from themselves. For more information, and to purchase prints please contact photo-eye Gallery Staff at 505-988-5152 x 202 or gallery@photoeye.com. LOCAL EIGHT is on view through this Saturday, April 22nd at photo-eye Gallery.